Police in Southern California located a man suspected of a homicide and the stabbing of another individual in Berkeley on Friday. 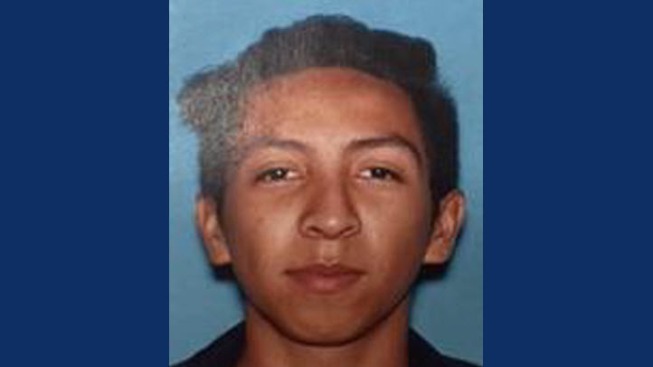 The Berkeley Police Department on Saturday reported that authorities found 24-year-old Pablo Gomez, the primary suspect of the homicide and the stabbing, in Burbank. Gomez is a resident of North Hollywood. At about 11:42 a.m. Friday, police responded to a call about a stabbing in the 2600 block of Ridge Road in Berkeley. Upon arrival, officers found a woman seriously wounded, as well as the person who called police on her behalf, police said. Officers provided medical attention until the Berkeley Fire Department arrived and transported her to a hospital, where she is receiving treatment and was listed in stable condition Friday night. During the investigation, officers were lead to an address in the 2400 block of Ashby Avenue. According to police, evidence at the scene clearly indicated a violent crime had occurred there. Much later, the body of an unidentified person was discovered, police said.